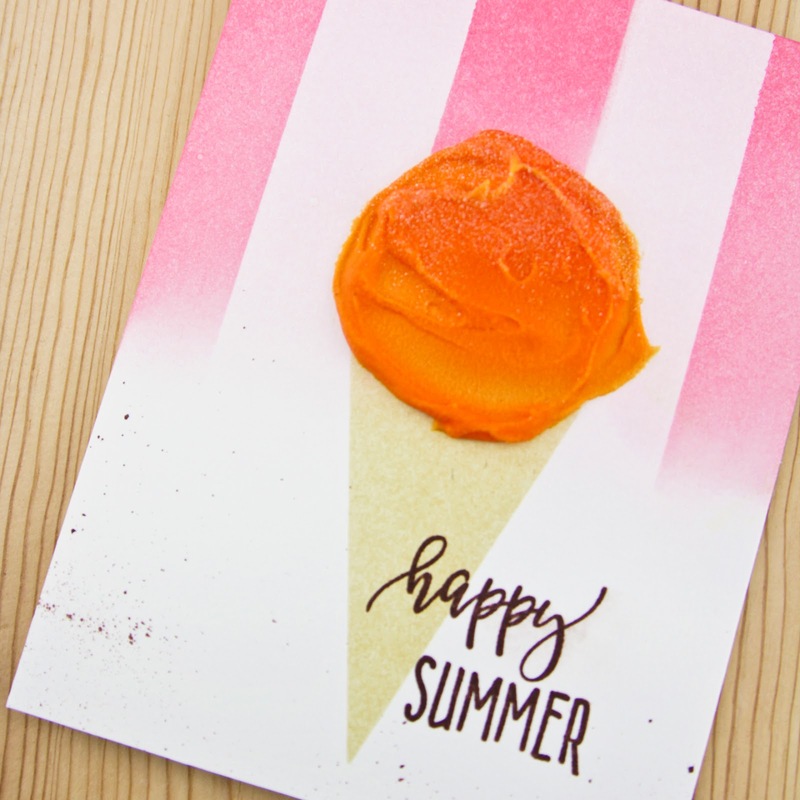 to create this card blend some light pink ink on the top 1/2 of a 4-1/4 x 5-1/2 panel. 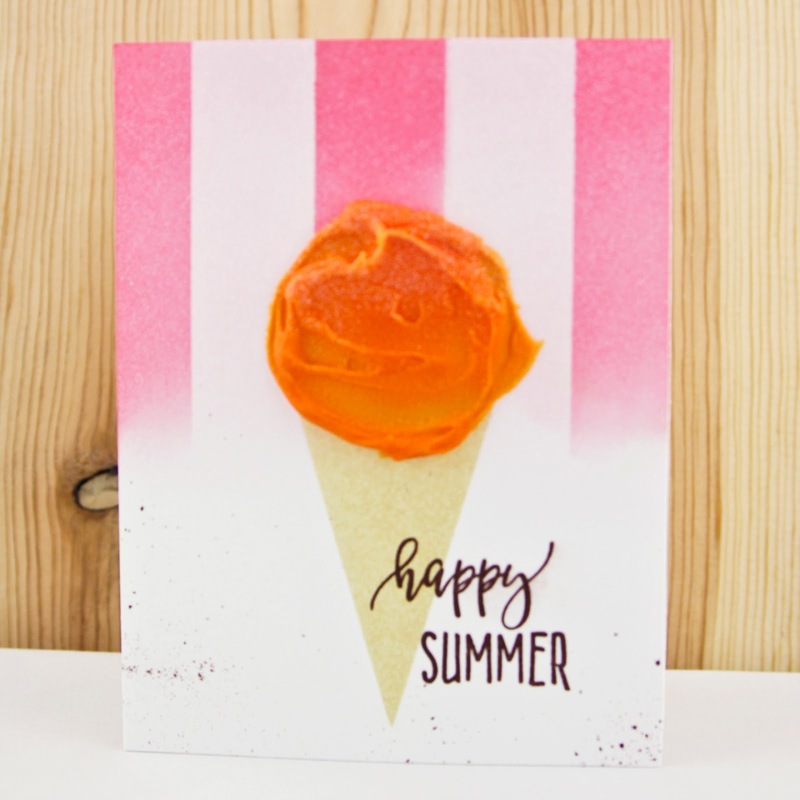 i like spun sugar distress ink on smooth bristol cardstock. 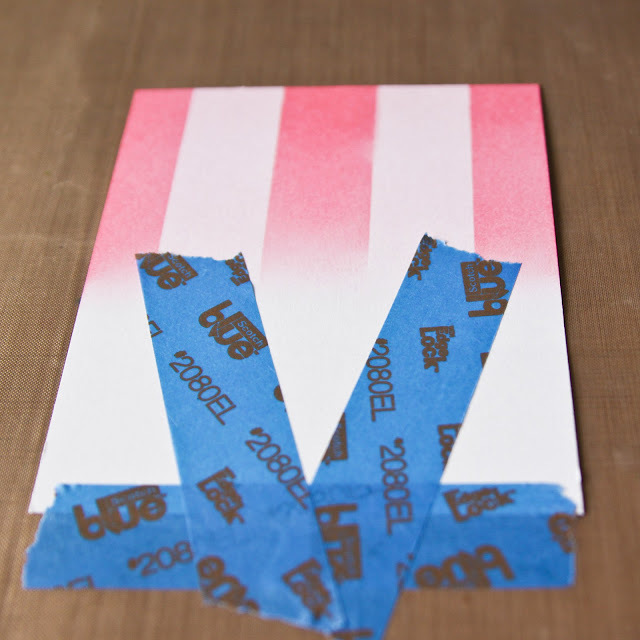 when the first layer of ink is dry, apply pieces of painter's tape to create stripes and add a darker pink. 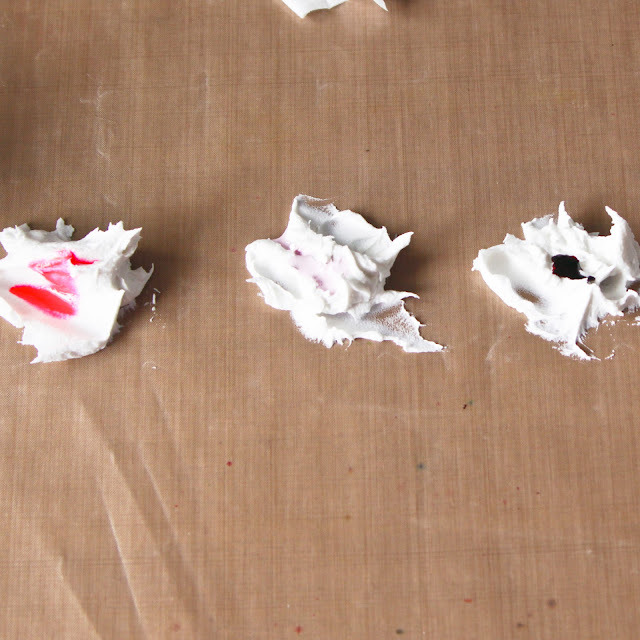 i used worn lipstick distress ink. 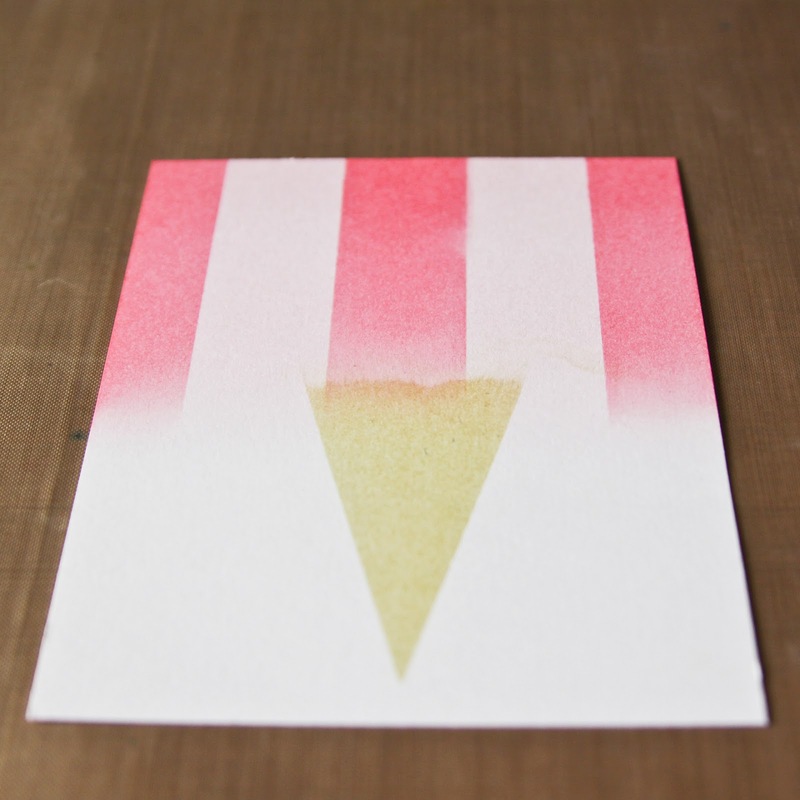 to create a cone, apply create a "v" with more tape and then blend a light brown ink like antique linen distress ink. 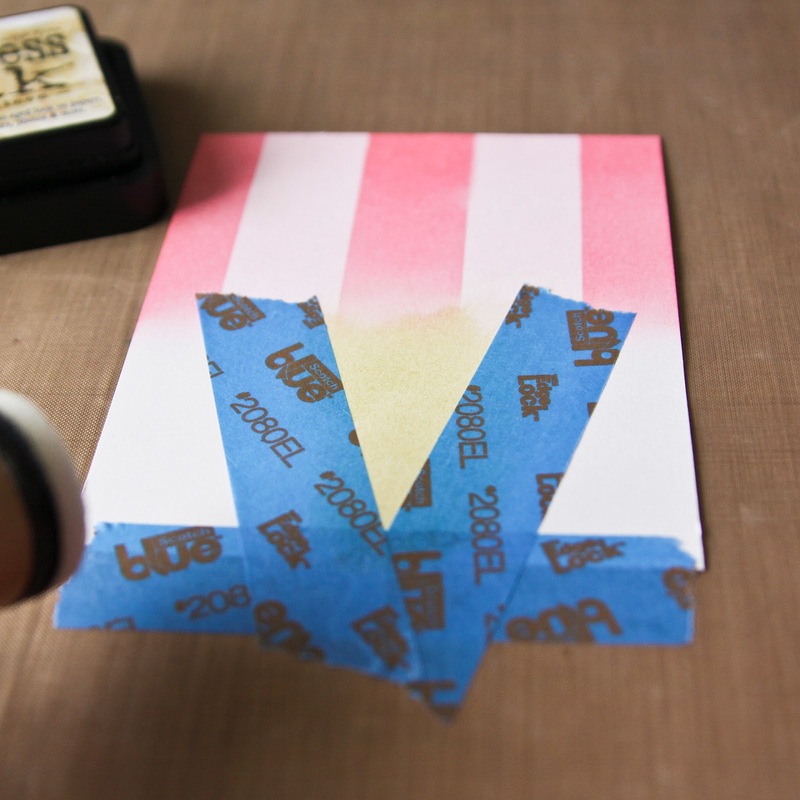 with a background created, use reinkers to color the paste "ice cream". 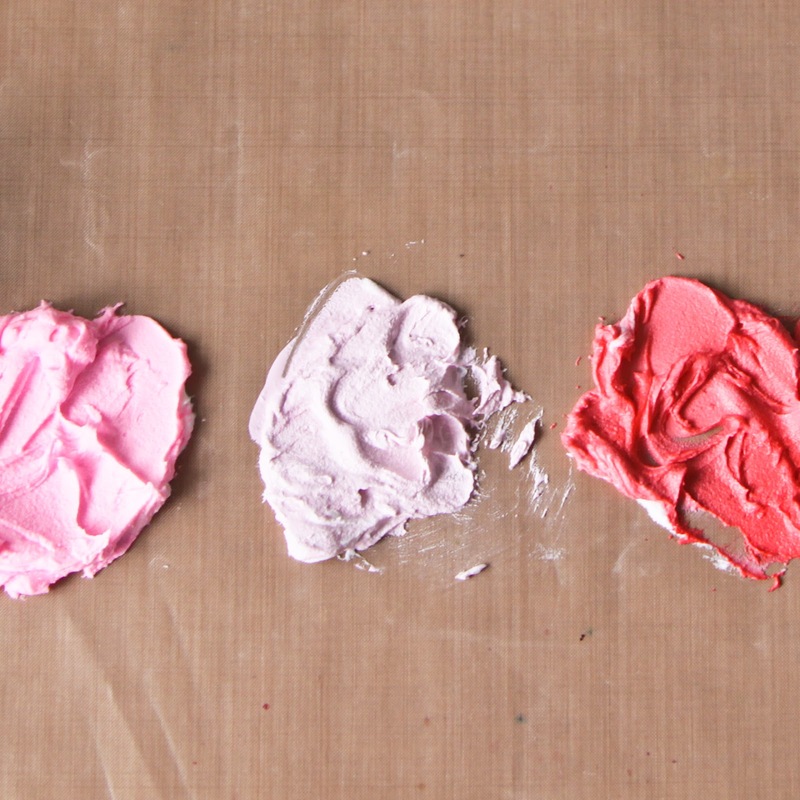 i started out be testing 3 shades of pink, 2 pigment reinkers and 1 distress ink. 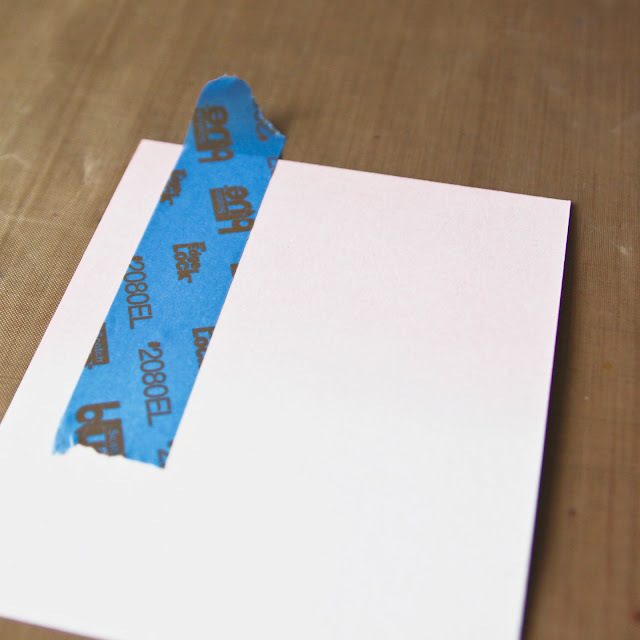 my sweet friend lisa is a texture expert and as she cautioned, the distress reinker did thin the paste out a bit. and with 3 pretty shades of pink, i decided i wanted orange and the only reinker i had was distress ink spiced marmalade but it worked well. 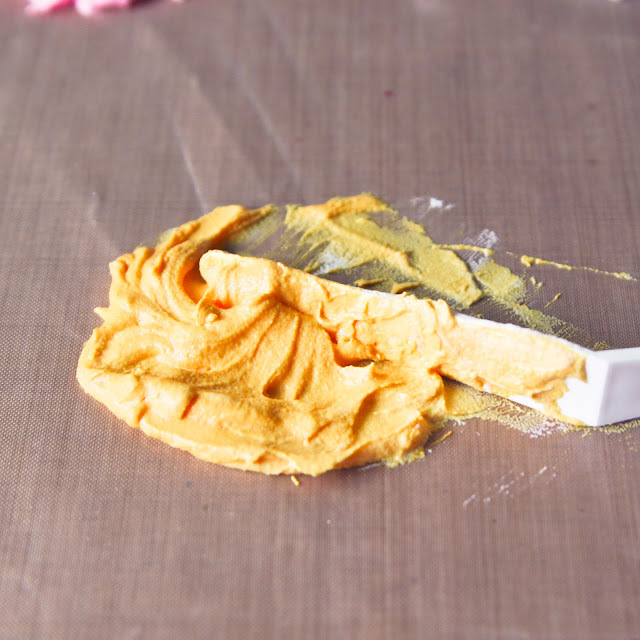 apply the paste in a scoop shape, add a little glitter and let dry. the color may darken when dry. add a sentiment, some splatter and ta-da! Dreamweaver Embossing Paste, White, 8 Oz.